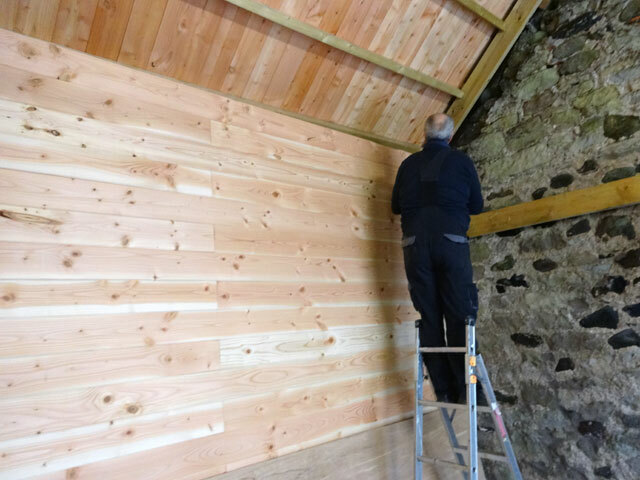 Rose, walked Mix, breakfasted and then Tom and I set about constructing the first internal wall of the new bothy, a task we completed towards the end of the afternoon. David wasn’t with us today as he was off on a trip to get bits for his car. Once the wall had been completed, I got ready for the arrival of my friend from school-days, Andrew. Although he lives in France, Andrew is a very keen member of the Scottish National Party so we immediately set off for Dumfries to attend a meeting at which Nicola Sturgeon was speaking. It was quite an experience. 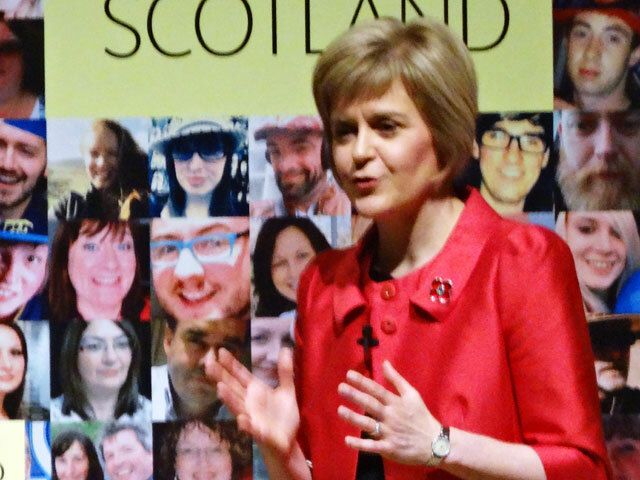 By my own reckoning there were significantly in excess of two thousand people present and Nicola Sturgeon both spoke extremely well and answered questions in a straightforward and friendly manner. She was very impressive. It was a genuinely inspiring and entertaining evening and I was extremely glad that we had made the long journey from Duns to Dumfries (and back again) on a cold, dark and wet Scottish evening. On our return to the Granary we ate a meal prepared earlier by Olive and heated up for us by Rachel. Andrew and I talked our way into the night.